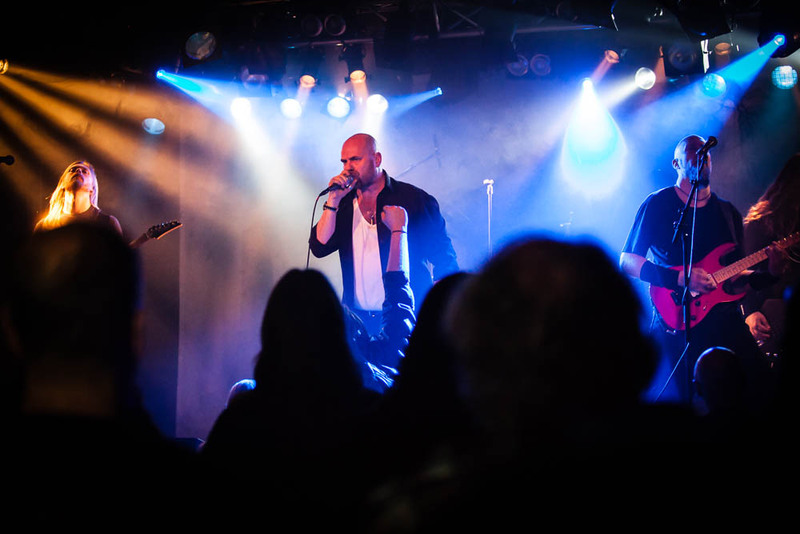 Here are some pictures from the gig @ Debaser Strand in Stockholm earlier this year. More pictures can be find in the pictures section. So finally the album is sent to mix. 12 songs has been recorded incl. an instrumental one. The album will contain of 8-10 tracks and the rest will be released as bonustracks etc. We are still working on the final details of the album and hopefully we can send everything to mix during june. 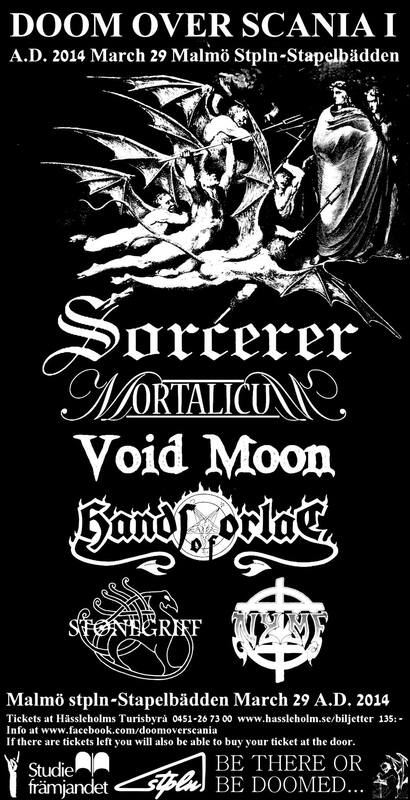 Sorcerer will play two gigs in Sweden in March. 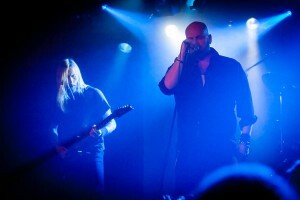 On March 29, the show will be held at STPLN, Stapelbädden, in Malmö. Tickets will be available from December 10 at Hässleholms Turistbyrå. Tickets for the March 28 event can only be bought over counter. If there are tickets left you are able to buy your ticket at the door at the night of the events. BE THERE OR BE DOOMED……. We will soon confirm two gigs for next year so keep your eyes open!!! 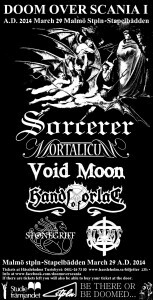 Buy Sorcerer merchandise from www.Truemetalmerch.com. “Sorcerer was a doom metal band that formed in Stockholm, Sweden, in 1984 by Johnny Hagel and Peter Furulid. The band started playing local shows with singer Anders Engberg before they were joined with a second guitarist. In 1989 they recorded their first demo which sold around 1500 copies. In 1992 they recorded their second and last demo before Hagel left the band. For some time the band used session bass players but when Anders left them in 1993 the band fell apart. Both demos were very well received by the metal press all over the world and in 1995 John Perez of Solitude Aeternus decided to do the right thing and release both demo tapes on CD through his label Brainticket Records. 15 years later John Perez has come to the rescue again by re-releasing the album with a bonus track not found on the original album and a 12 page booklet with lyrics and full liner notes from John Perez of Solitude Aeturnus. The band never got the credit they deserved so it is a great move by Brainticket Records to give this album another chance to break through, at least in the underground. 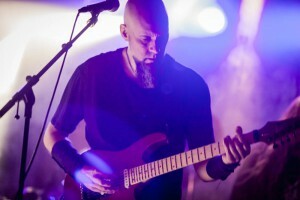 Apart from the demos and the debut self-titled album, the only other release is the best of compilation titled “Heathens From the North” which was a cheeky move on the part of Eat Metal records considering they only really have just one album to their name and very few people have ever heard their demo recordings. The band were about as traditional as doom can get, sounding very much in the vein of other epic-doom bands such as Candlemass and Solitude Aeturnus but with the very strong 70′s feel to some of their songs. They even did a cover of the Ritchie Blackmore’s Rainbow classic, ,em>Stargazer” which is worth the purchase price alone. Apart from that cover, the album is made up of five demo tracks from their 1989 demo and two of those are personal favorites of mine, “Born With Fear” and “The Battle.” “Premonition”, “The Sorcerer”, “Queen In Black”, “Inquisition” and “Stargazer” all come from their demo that was released in 1992. Two tracks recorded in 1995 are also included, “Northern Seas” and “Wisdom” and they too are pure class. In some respects, the music has dated slightly as there is something about it that sounds incredibly 90′s about it. We often don’t think of the 90′s decade of having a sound of its own but it did for many bands. It is not just the production sounds that make this sound like an older recording, the style is also unique to that era. The band doesn’t plod along like so many bands today, there is faster passages, power metal vocals a-la Messiah Marcolin although he doesn’t sound like Messiah but the approach to melodies is similar. That vocalist who I believe is in Twlight now days also has sung for Section A, Book of Reflections and Lion’s Share and others. 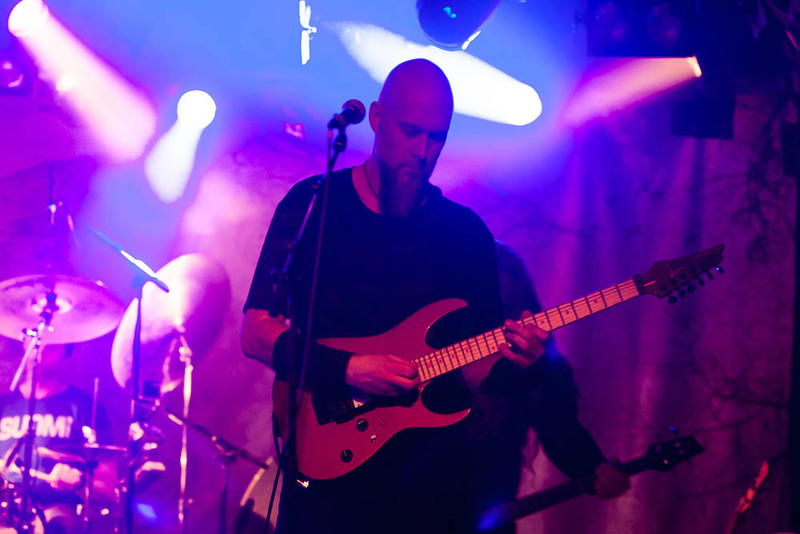 Johnny Hagel on bass is best know these days as a musician in Tiamat. The guitar duo of Mats Liedholm and Peter Furulid were also a very underrated combination in the world of doom-metal but I have no idea where those two are now.